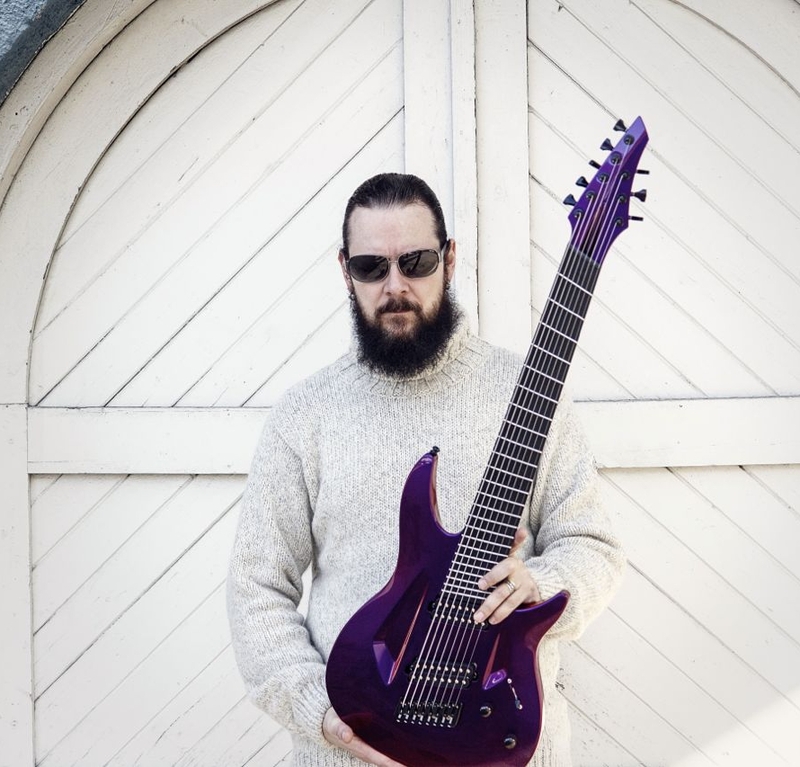 We are proud to announce that legendary Norwegian experimental black metal artist, IHSAHN, is an Aristides Arstist! Ihsahn’s sheer creativity and dedication to his craft make him the exact kind of player we like to support. I want ballsy low end, I want clear highs. I want cutting midrange, I want broadness. This was never possible in one single guitar until Aristides found a way to do it: Arium. Add insane playability, stability and swag and you have the perfect guitars. Aristides are no doubt dedicated to innovation, but at the same time so passionate about bringing everything I love about guitars into the future. I have never heard an instrument that is so in tune and sonically balanced.